Currytastic - It's a world of curry! It's a world of curry! My Best Butter Chicken Recipe, but is it better than Chicken Tikka Masala? Butter Chicken or Murgh Makhani to give it it’s correct name, is a typical Punjabi dish which is now popular in many countries all over the world. It is a rich creamy dish and can be made as mild or as spicy as you like and has to be one of my all-time favourite curries to make and eat. Although similar, you shouldn’t confuse Butter Chicken with Chicken Tikka Masala. 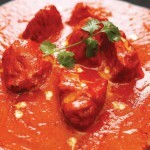 CTM originated in the UK where as Butter Chicken is a true Punjabi dish with hundreds of years of tradition and history. This entry was posted in Curry Recipe, Makhani, Recipes and tagged butter chicken, murgh makhani, tikka masala on September 7, 2011 by David. Fiery Chicken Vindaloo Recipe – Can You Eat It? Madras not hot enough for you? 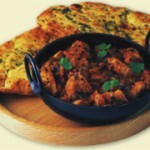 Then why not try this fiery Chicken Vindaloo Recipe? This recipe happens to be my favourite “from scratch” Chicken Vindaloo Recipe that I stumbled upon in an old recipe book that was loaned to my wife by a friend some time ago. In fact I cannot remember whose (if anyone in particular) this recipe started life as, but over time, I’ve fiddled and changed a few ingredients and quantities and come up with what I think is the hottest and best Chicken Vindaloo Recipe. This entry was posted in Curry Recipe, Vindaloo and tagged chicken vindaloo, vindaloo recipes on April 25, 2011 by David. Chicken Tikka Masala – Is it worthy? 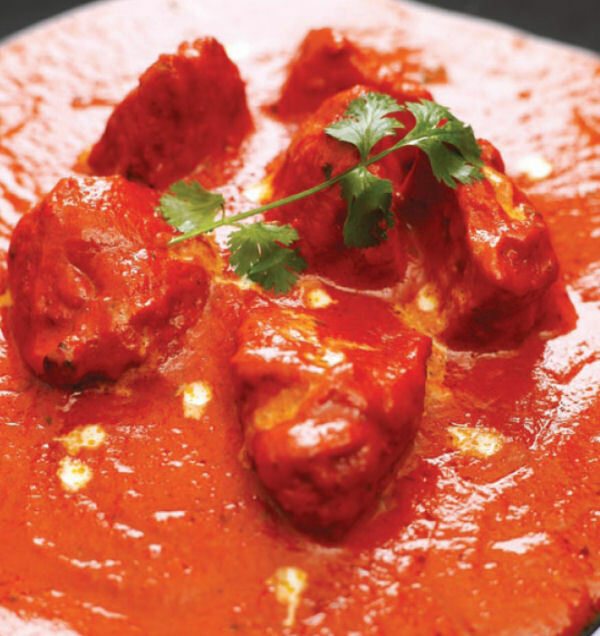 Chicken Tikka Masala is the UK’s favourite curry, but is it worthy of such an accolade? Each weekend, literally thousands of people up and down the country would say it is, which is why they cook it at home, or order it from their local restaurant or takeaway, but does this pretender deserve so much kudos? Some would say that it isn’t a real curry especially when you bear in mind it’s somewhat disputed originsand admittedly, I have been somewhat snobbish about the humble Chicken Tikka Masala in the past, but it seems to me that there are more and more “versions” of this popular curry being introduced with slight twists or interesting differences. 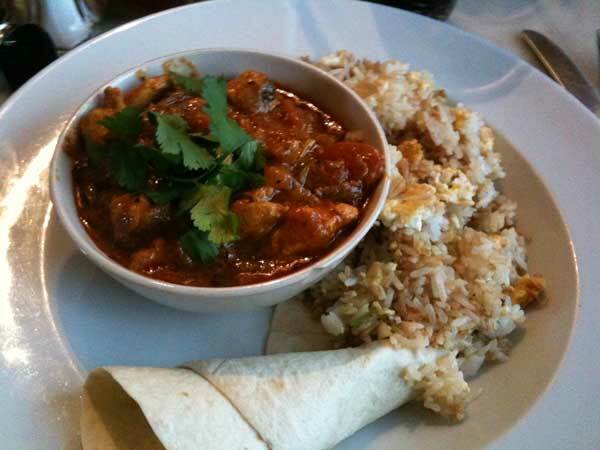 Chicken Tikka Masala - Should this be our favourite? That being the case, I think we are probably now at the time where we curry-snobs should start to take the humble CTM (as I’ve noticed some restaurants like to call it) a bit more seriously and of late I’ve been experimenting with various different flavours and styles of Chicken Tikka Masala in my hunt for the best Chicken Tikka Masala recipe, in much the same way as I did with the Currytastic Chicken Madras recipe. In the mean time, if you have any Chicken Tikka Masala recipes you’d like to tell us about or even if you’d like to try your hand at writing a mini-review for a local restaurant or take away, then get in touch using the comments link at the bottom of this post. This entry was posted in Chicken Tikka Masala, Masala, That's Currytastic and tagged chicken tikka masala, ctm, UK's favouite curry on December 23, 2010 by David. Is this the BEST Chicken Madras Recipe Ever? Here at Currytastic, we love all curries – even really mild ones such as a Korma, but one of our favourite curries is a spicy Chicken Madras Curry nom nom. The Madras curry originates from what was the Madras region in the south east of India and it’s a spicy curry that can be made with chicken, pork, beef and even mince beef or lamb as a Keema Madras. If you’re not a meat lover then you can also enjoy a Vegetable Madras which can be made using carrots, parsnips, sweet potatoes, turnip or swede etc cubed into 2cm chunks. The ingredients of a traditional Indian Madras recipe will change depending on what ingredients are available locally and also by the traditions of the chef or cook, so you will find lots of variety with this particular curry, but typically a madras curry has a reddish colour which comes from the red chillies and turmeric and a slightly sweet and sour taste that comes from the tomato and lemon, lime or vinegar. This entry was posted in Curry Recipe, Madras, That's Currytastic, That's Hot Hot Hot! and tagged asian cuisine, Best Ever Chicken Madras?, chicken madras, Chicken Madras Curry, Chicken Madras Recipe, chickens, coriander, curry, indian cuisine, Madras, madras curry, madras sauce, reciepe, recipes, spicy chicken, Yorkshire Pudding Curry on July 21, 2010 by David. What's left when the spice has gone? Pizza Hut spicy beef pizza topping. Hmmm, nom nom nom. 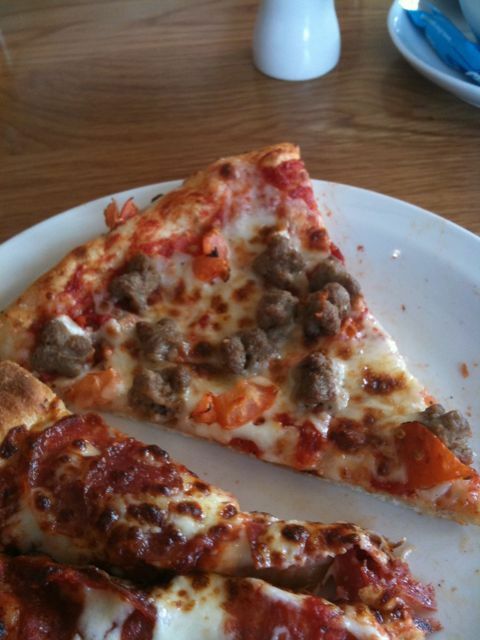 I do like Pizza Hut pizzas, but is it me or has anyone else noticed that spicy beef isn’t actually in any way spicy other than they may have added some salt and pepper? That being the case, should it not be called Seasoned Beef instead? This entry was posted in I'm not sure that's Curry related and tagged beef, hut, pizza, spicy on March 7, 2010 by David. 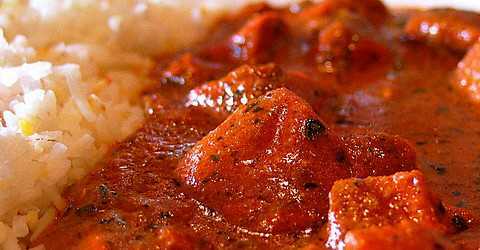 Chicken Tikka Masala is apparently the UK’s favourite curry. That’s as maybe, but it’s not one of mine. I prefer the Chicken Tikka Chilli Masala as served by the excellent Cinnamon Lounge in Ripponden. Notice the difference? You will when you eat it! Apparently the Chiken Tikka Massala was invented in Glasgow by an industrious chef who, when asked for some sauce by a customer who’d ordered Chicken Tikka without knowing what it was, mixed some spices together with a can of Heinz Tomato Soup. 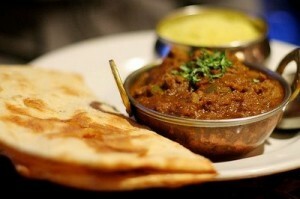 This entry was posted in Curry Review, Masala, That's Currytastic, That's Hot Hot Hot! and tagged chicken tikka, Chicken Tikka Chilli Masala, chicken tikka masala, chilli, curry, Masala, masala sauce, tikka, tikka masala on March 1, 2010 by David. 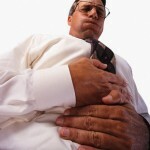 Sitting here trying to digest the XL Bacon Double Cheese Burger I had for lunch from the local Burger King in Halifax I have to tell you that curry wins hands down. This entry was posted in I'm not sure that's Curry related, That's Gop Gop Gop and tagged burger king, Chappie, curry, poo on February 16, 2010 by David. Currytastic Chicken Madras Curry at the Caddy Shack, Elland! Hmmmm Chicken Madras Curry. Does it get any better than a hot, spicy Chicken Madras? Well, it probably does, but not at Elland’s Caddy Shack! 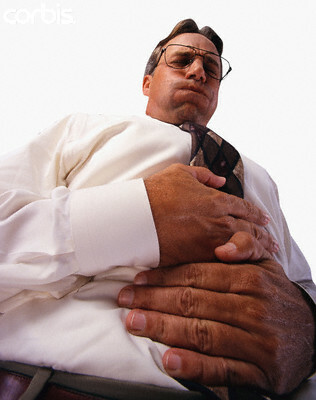 This entry was posted in Curry Review, Madras, That's Currytastic, That's Hot Hot Hot! and tagged caddy, Madras, non-indian on February 14, 2010 by David.